Brothers. . HD Wallpaper and background images in the Damon and Stefan Salvatore club. 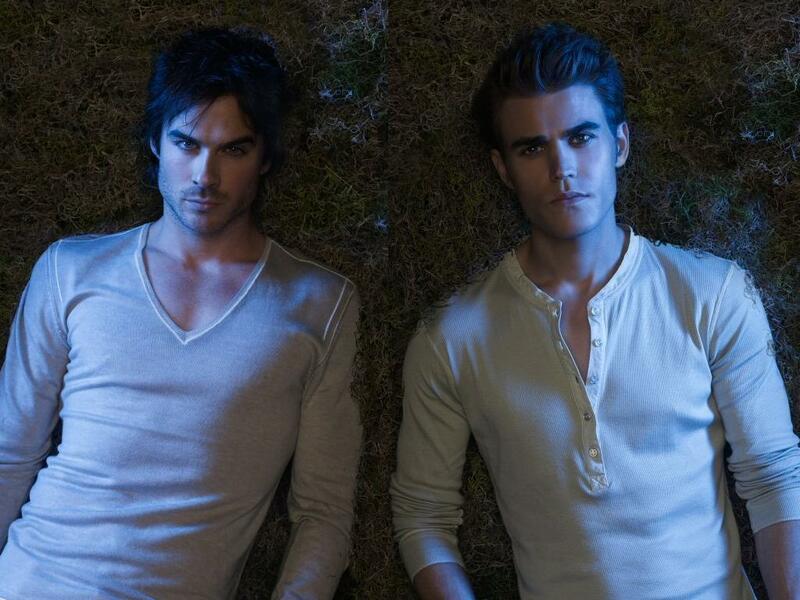 This Damon and Stefan Salvatore wallpaper might contain portrait, headshot, and closeup. I LOVE DAMON SALVATOR and I will never forget meeting him and klaus in person I didn't wash my head for 1 week as they both kissed me on it YAYAYAYAYAYAYAYAYAYAYAYAYAYAYAYAYAYAYAYAYA­YAY­AYA­YAY­AYA­YA!­!!!­!!!­!!!­!!!­!! !­!